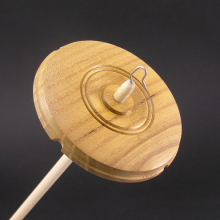 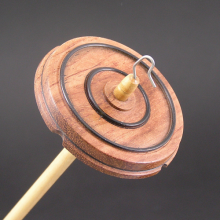 This Maxi drop spindle has a beautiful whorl made of Partridge wood from South America. 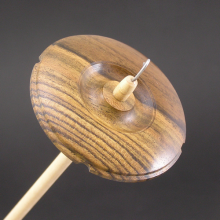 Complementary shaft made from maple. 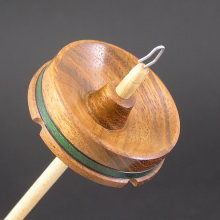 At 1.8 oz and rim weighted, this spindle is perfect for spinning and plying all types of fibers. 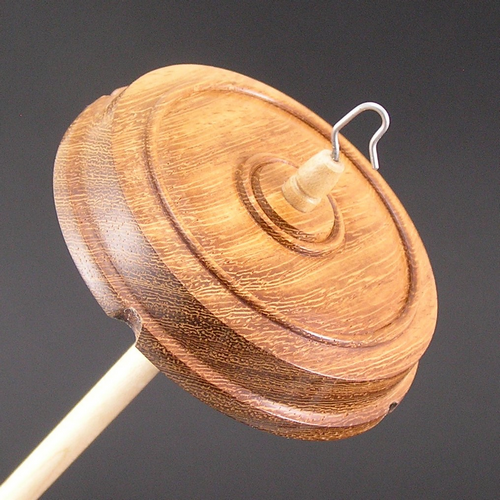 Be the first to review “Drop Spindle – Partridge #137 – Maxi” Click here to cancel reply.